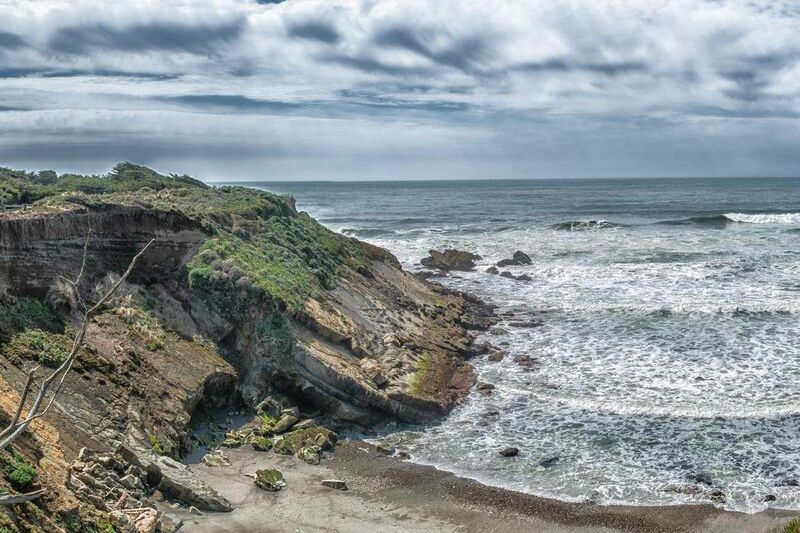 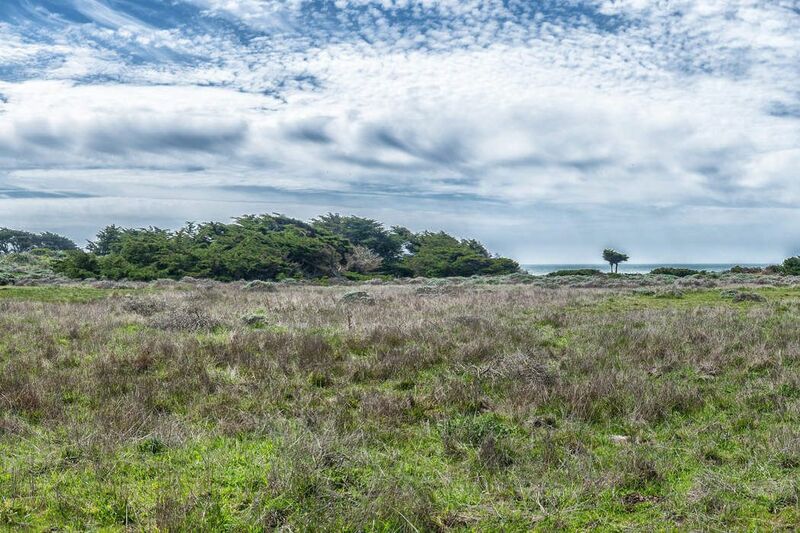 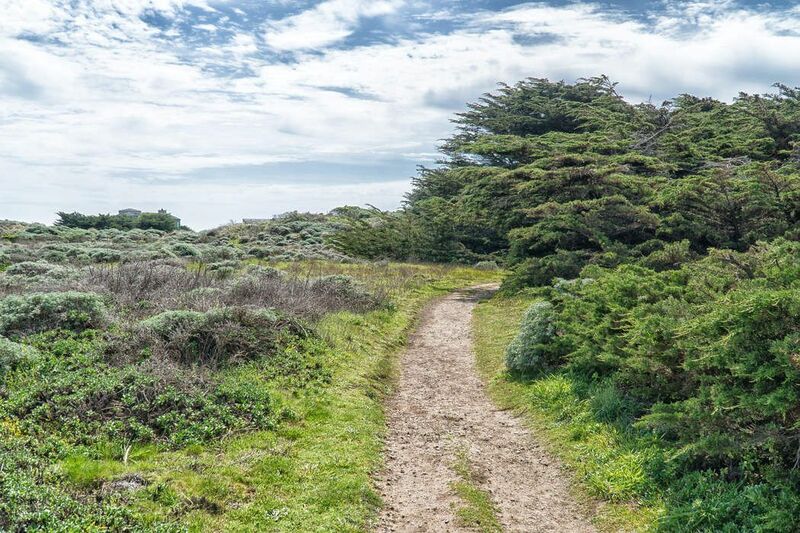 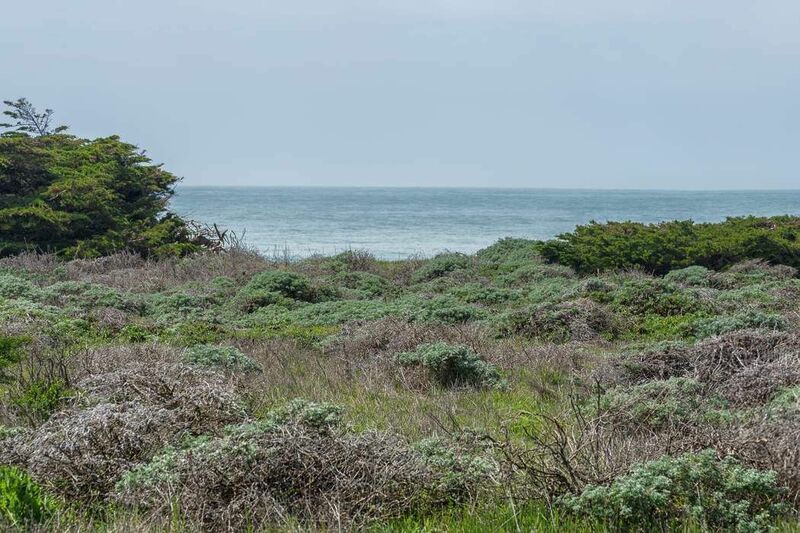 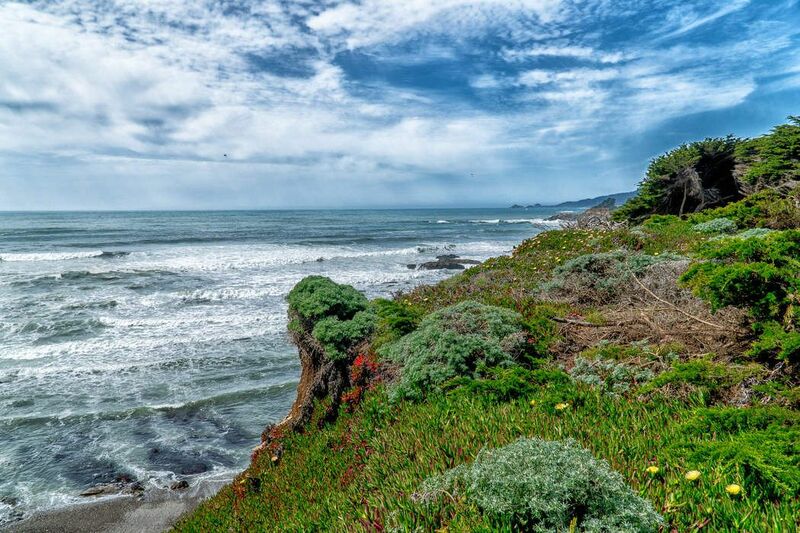 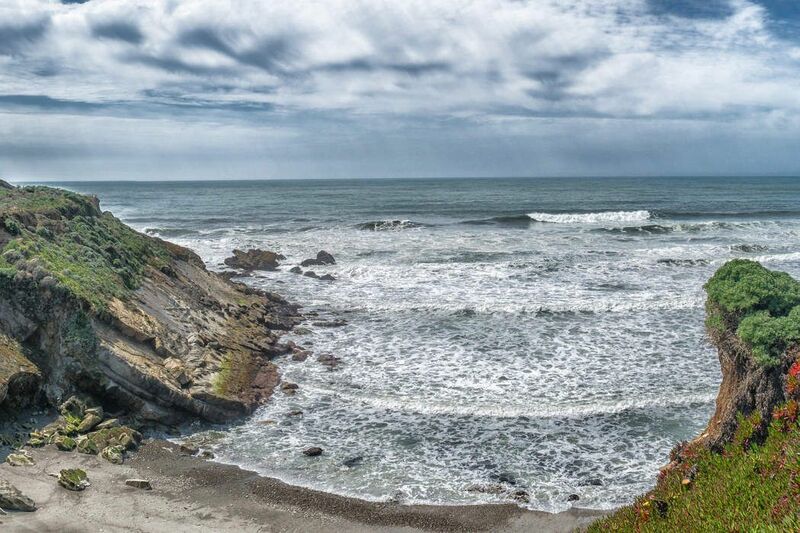 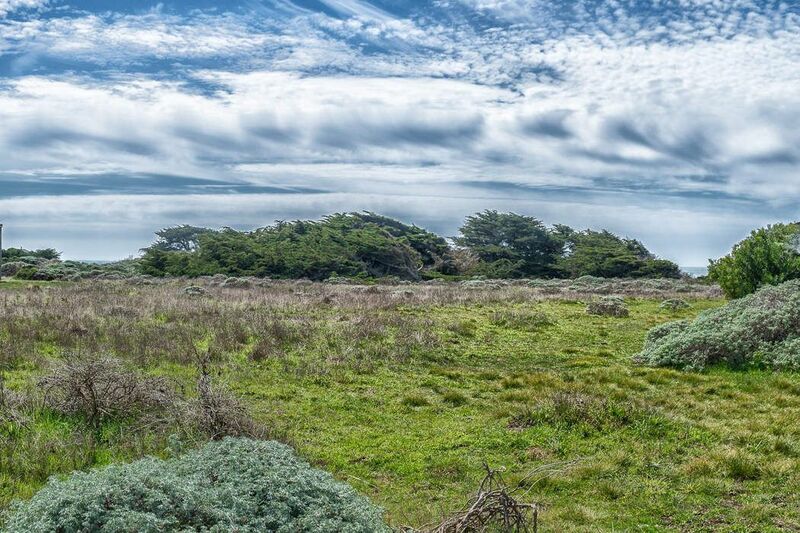 42189 Leeward Rd , The Sea Ranch, CA 95497 | Sotheby's International Realty, Inc.
Indulge in outstanding coastal vistas from this remarkable West Meadow lot. 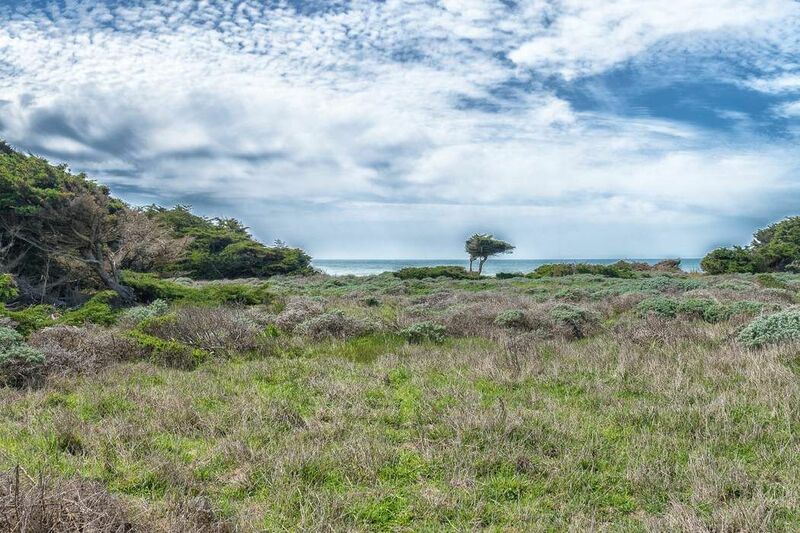 With unblockable views of the ocean towards the bluffs edge, this approximately 0.21 acre, level, sewered lot is truly something special. 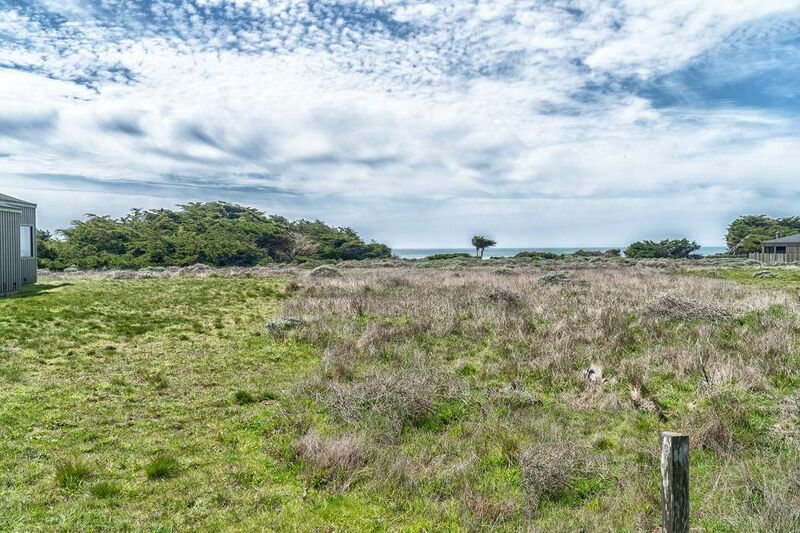 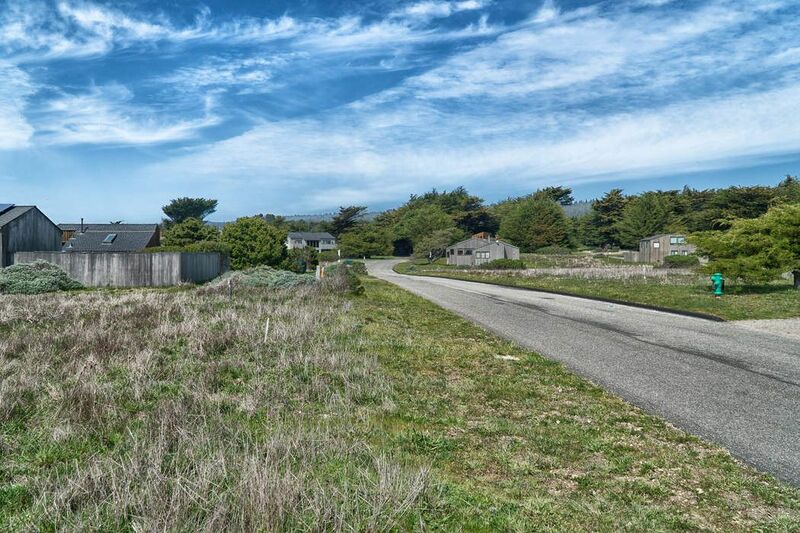 Located in close proximity to the bluff trail, Sea Ranch Golf Links and Gualala County Park, 42189 Leeward provides the opportunity to build the coastal home of your dreams.